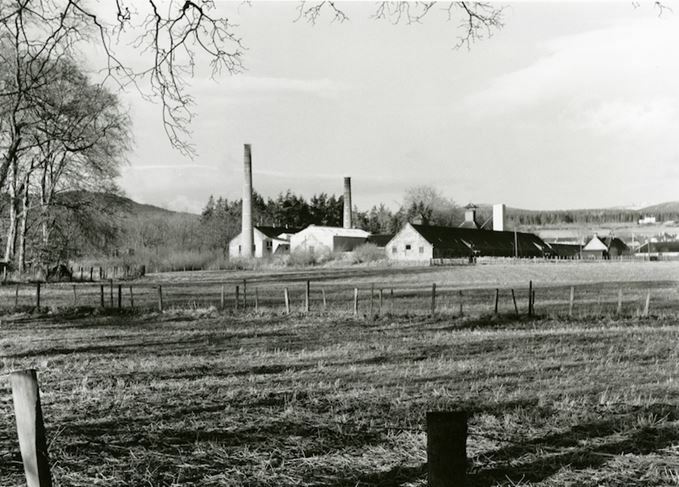 Captain Hugh Munro’s fame comes in many forms: his war wounds and his refusal to be cowed by them; his foundation of Teaninich distillery; and his part in an unrequited and ultimately tragic love story. Here’s Iain Russell with a real tear-jerker. As rye whisky making returns to Scotland, mash filters are in the news. But what are they?